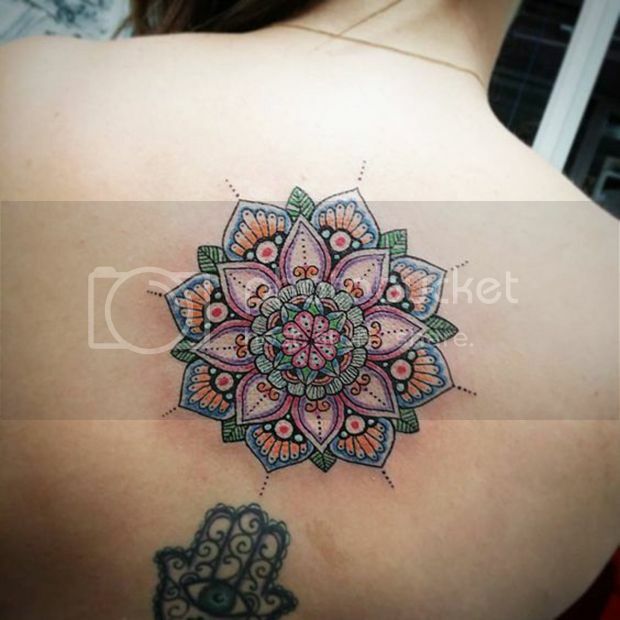 If you're a fan of tiny tattoos, you can still get a Mandala tattoo! It might be easier to get a less traditional mandala in this case, though. 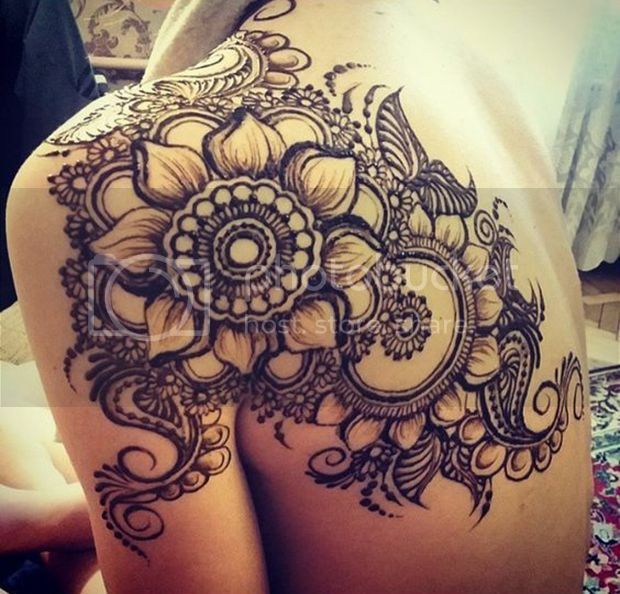 Mandalas can easily become a larger work that covers your back, chest, arms, or legs. 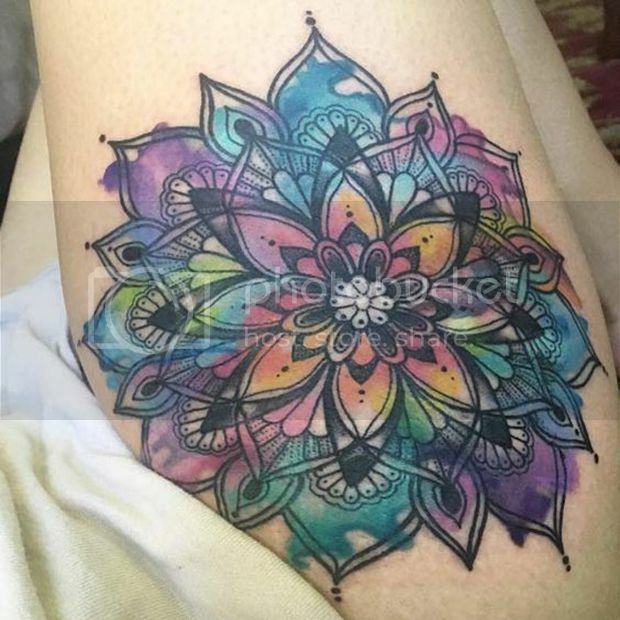 You can go for more or less shading, but more might make a Mandala perfect for a coverup tattoo. Tattoos commonly serve as a way to repeat messages or ideas to ourselves. Get a mandala in a place that's easy for you to see to remind yourself of the big picture. You might get a tattoo of an animal because of what they symbolize, or simply because they're your favorite. 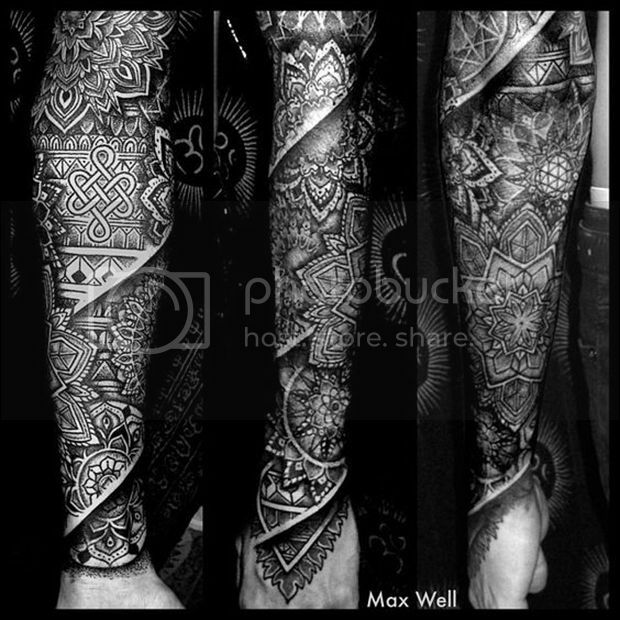 There are some really creative ways to work a mandala into that same tattoo. Why not include some of nature's beauty in your tattoo? Like mandalas, flowers can teach us about appreciation and the impermanence of life. 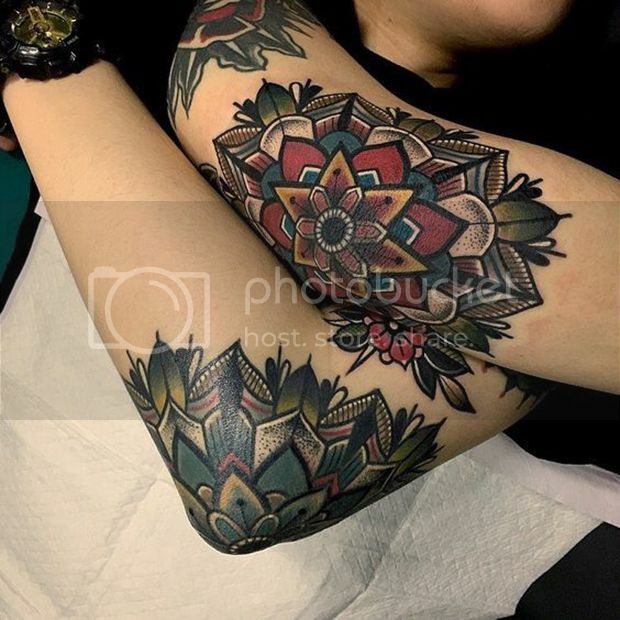 If tradition mandalas aren't quite your style, or if more popular tattoo spots aren't your thing, adapt the mandala design or put it in a less common place. If elegance is what you seek, build a little bit of lace into your design. You can also add necklace-like shape and dangle to your tattoo for the best permanent jewelry. 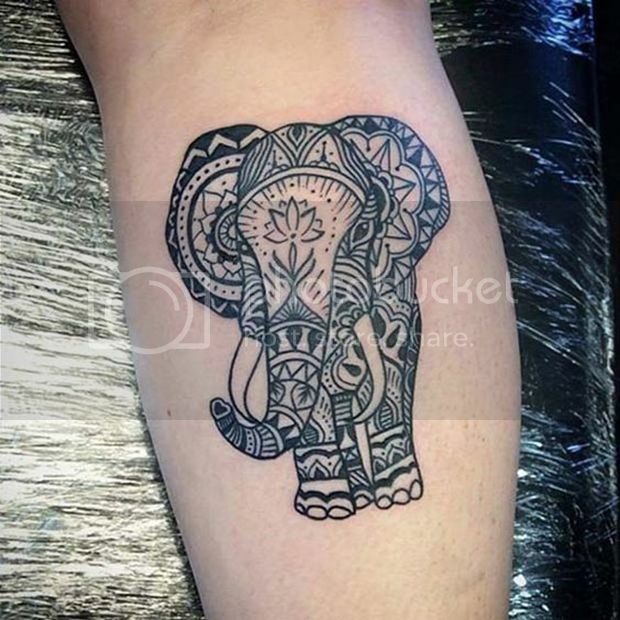 Put a little pep in your step with a leg tattoo. 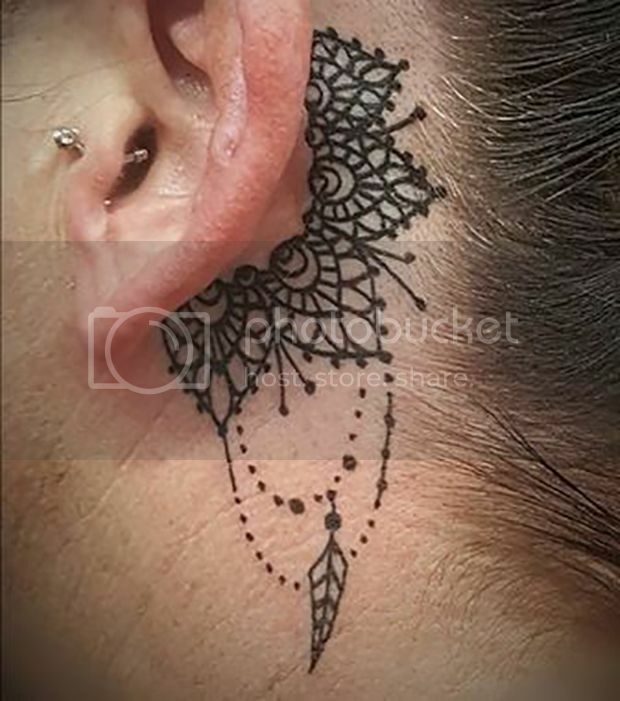 Show off your artful ink in the summertime! If mandalas express ideas you care deeply about you might work some into a bigger piece. Make a positive statement with bold ink work. 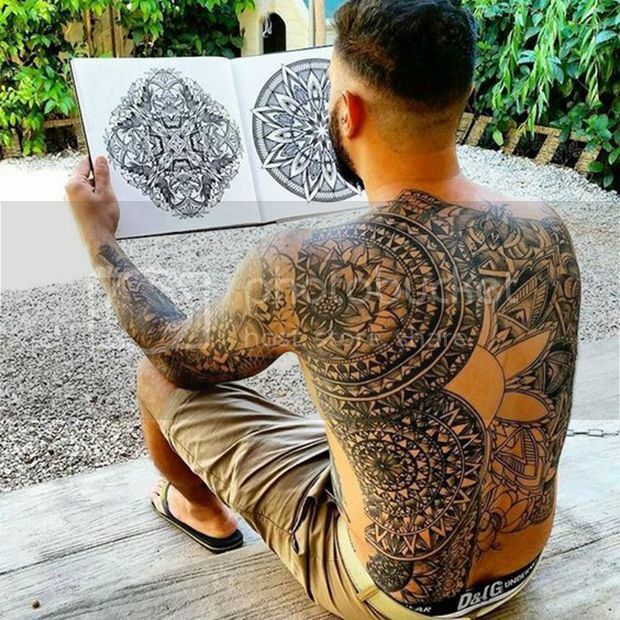 If you meditate on mandalas you might put one in a symbolic place such as the center of your shoulder blades to represent how your practice "centers" you. Consider what mandalas do for you and pick a place based on that! 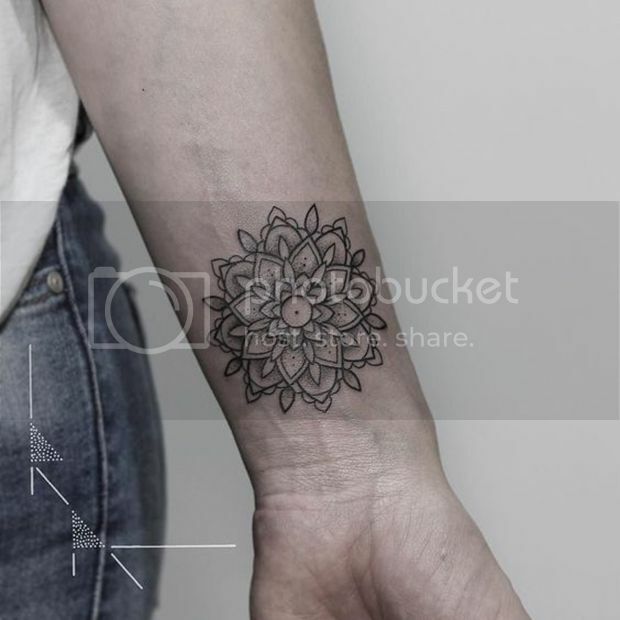 Carry the message of the mandalas everywhere you go with an arm piece. 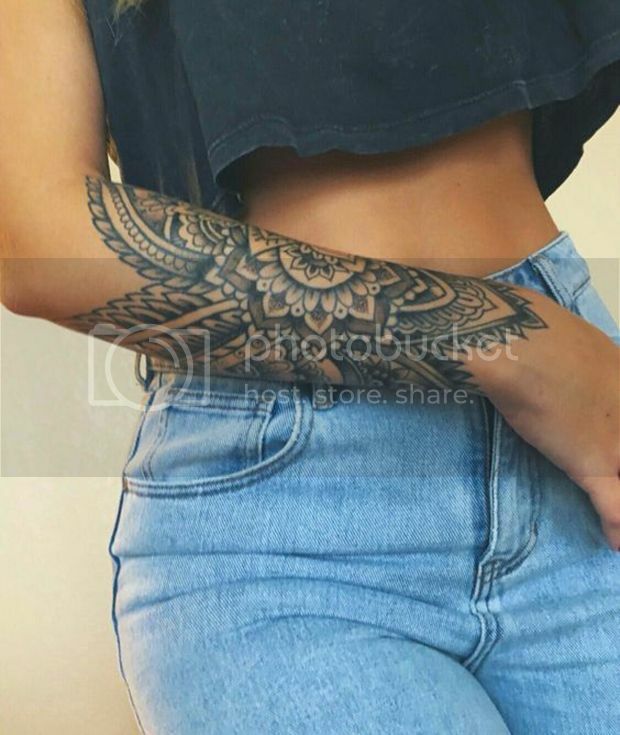 You don't need a full sleeve.